Break out your fanciest frocks, m'dears because 'tis the season to celebrate! And celebrate we will! Because we don't know about you but our calendar is filled to the brim with invitations to socialize. Still without anything to wear to an upcoming Christmas or New Year's Eve party? Say it isn't so! No worries though! 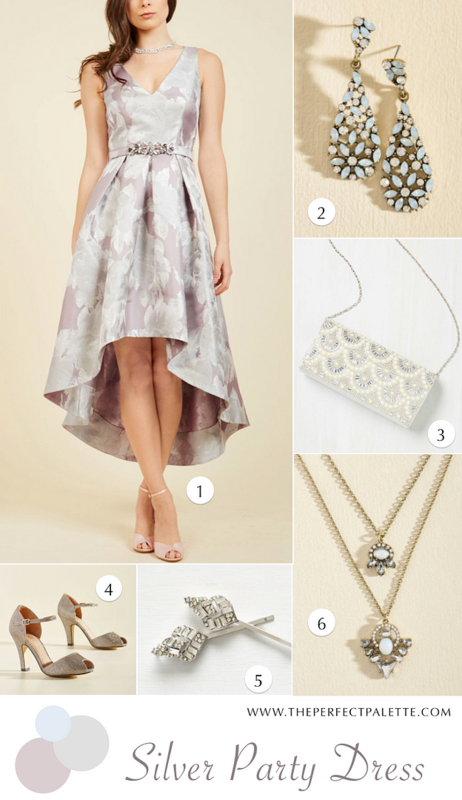 Because we just know you're going to find something fabulously festive over at Modcloth. 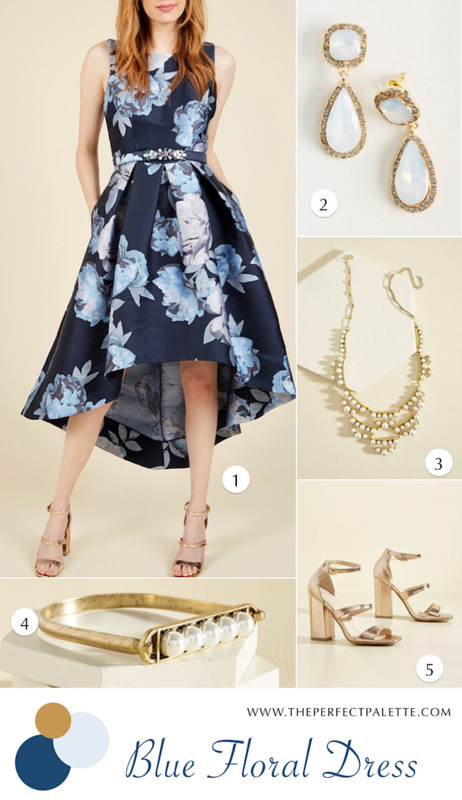 We chose these dresses because they're elegant, flattering, and oh so pretty. And we're just loving the hi-lo look, the gorgeous detailing on the belt, and these pretty pleats. First up, we have this black and rose colored combination. So simply stunning. Wouldn't you agree? 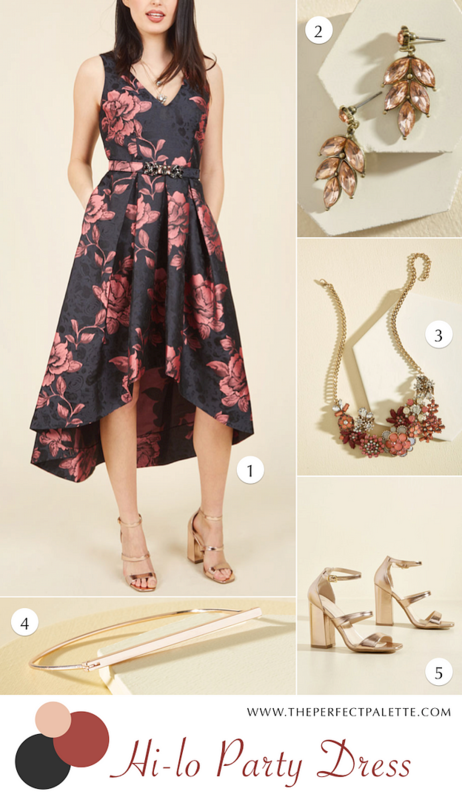 No Comment to " 3 Holiday Party Dresses You'll Love | Modcloth "